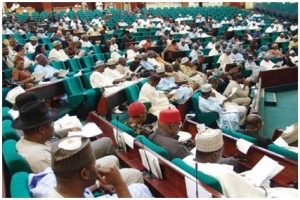 After several attempts, the House of Representatives has considered the report of its Adhoc Committee on the Petroleum Industry Bill and passed the bill. The bill, which seeks to create a conducive business environment for petroleum operations and enhance exploration of petroleum resources in the country, has been before the National Assembly in different forms since 2008. The lawmakers also passed 14 bills it received from the Senate on what may turn out to be the final plenary session of the 7th House of Representatives. The House of Representatives, in May, commenced the clause-by-clause consideration of the Petroleum Industry Bill. Oil workers have, in recent times, accused the government and the international oil companies of non-passage of the Petroleum Industry Bill (PIB).